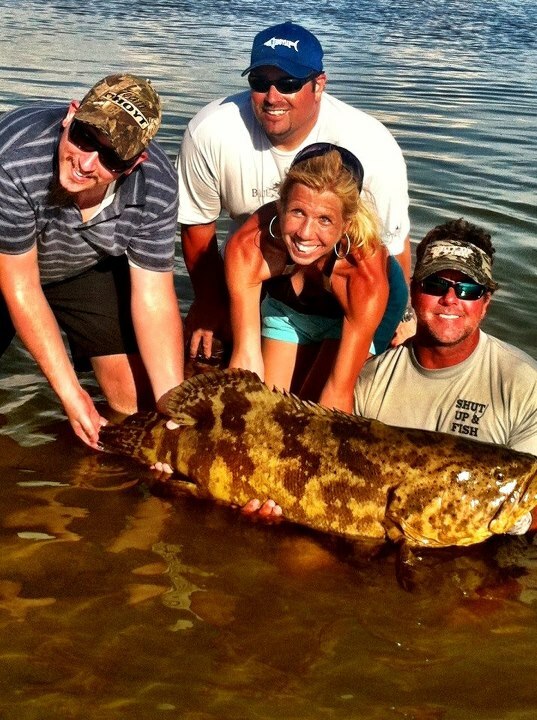 Tenacity Guide Service and 1SaleADay teamed up to bring a lucky winner the ultimate Fishing vacation! Congrats to Tara Leigh who won the trip with the bosses, CEO Ben Federman and V.P. Eli Federman.